8 minutes to downtown!! All offers will be considered! Motivated seller! 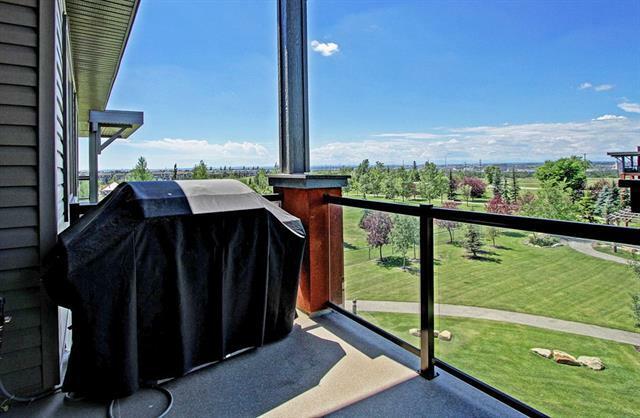 Top floor unit with incredible city and mountain views. 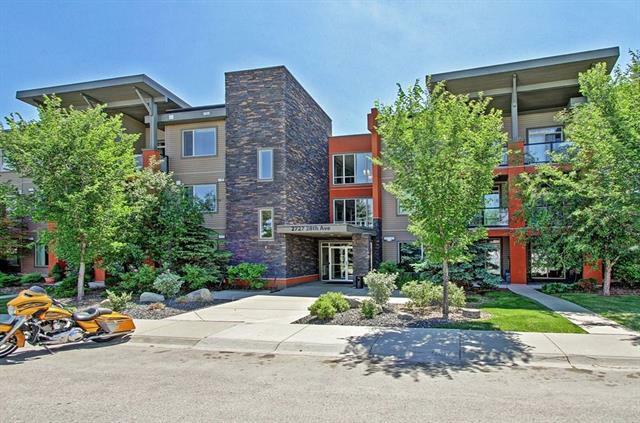 Easy access to Deerfoot and downtown core. 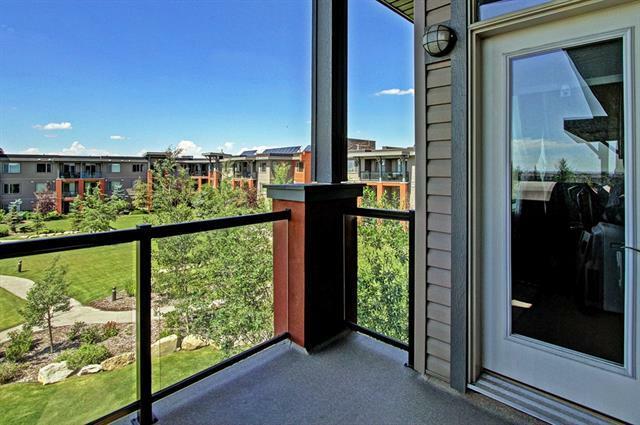 This 2 bedroom, one bathroom condo is perfect for the urban buyer. In suite laundry, stainless appliance package and a beautiful spa-like bathroom with separate shower and soaker tub. In suite storage as well as additional storage in underground, TITLED parking. Great balcony with gas line for BBQ (included) overlooks the central courtyard area with gazebo. Economical as condo fees include everything except electricity. 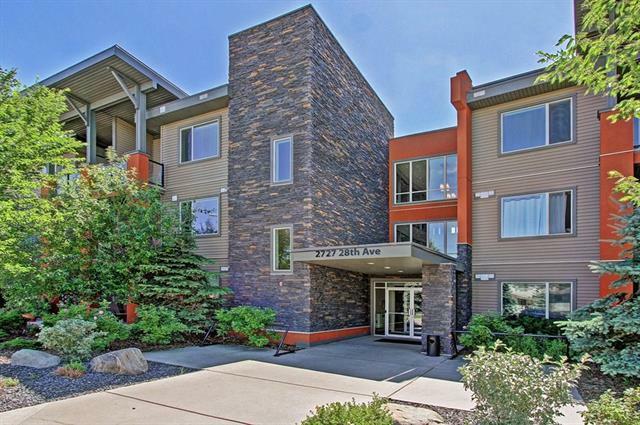 This is a beautiful, well maintained and professionally managed complex. This home will not disappoint. Book your showing today! Seller will consider part trade for family home in NW.